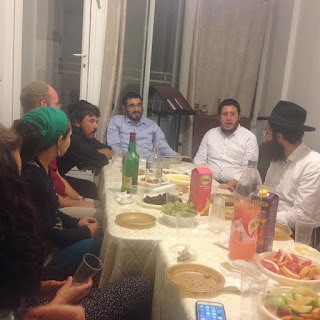 Mayanot International Alumni Hakhel Day, the first program of its kind, gave over 2,500 of Mayanot’s alumni the opportunity to come together, regardless of their location, around the world. 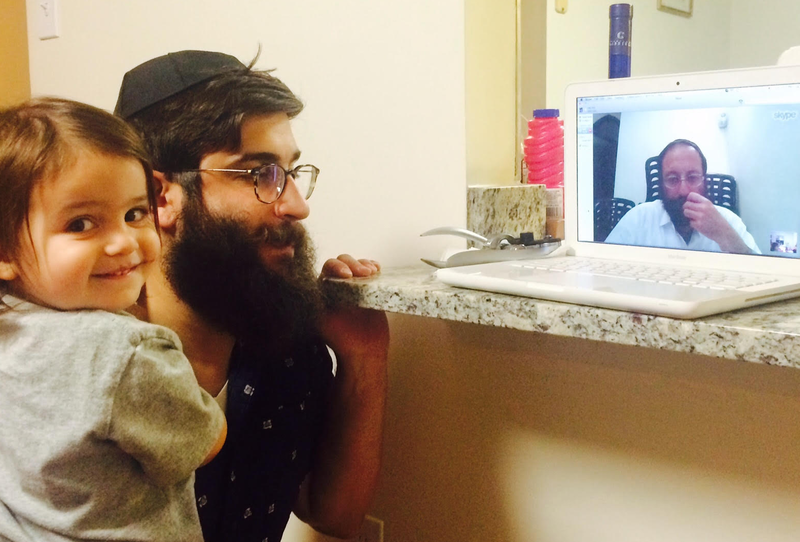 On September 25th, in honor of the auspicious year of Hakhel, as encouraged by the Rebbe, thousands of Mayanot alumni had the opportunity to gather through web meetings, as well as locally with fellow alumni. 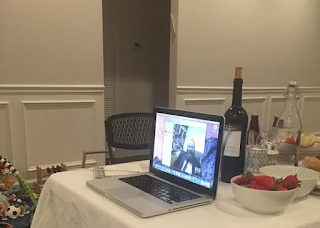 Teachers and staff dedicated themselves to Skype with alumni in 8 different cities and on 4 different continents. 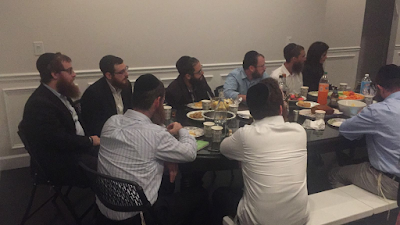 Local speakers were brought in from New York, Sydney, Johannesburg, Miami, Boston, LA, Melbourne, and Jerusalem, connecting, fabrenging and sharing Torah! A recorded shiur was provided to the event organizers, as well as posted on all Mayanot social media outlets for alumni to view. Please find the link to Rabbi Allon Silberg’s Hakhel class here. Throughout the 24 hour period, many gracious hosts worldwide, opened their homes to fellow alumni. Together they celebrated, on a global scale, their Ahavat Yisroel, Jewish unity and increased commitment to Torah and Mitzvos, as the Rebbe directed. Rabbi Yisroel Noach Wichnin, the Rosh Yeshiva, who Skyped with Johannesburg and Miami, shared, “it was truly awe inspiring to see so many alumni that have left Mayanot, go on to do such amazing things within their home communities and stay so connected”. We want to thank all the gracious host for their generosity and willingness to help make this global gathering such a huge success: Eli Herbst, Eli Bekker, Talia Chaya Bloom, David & Atara Borrocas, Dev Rothman, Becca Delshad, Leah Molayem, Marisa Belinfante, Esther Hecht, and David Duchman. 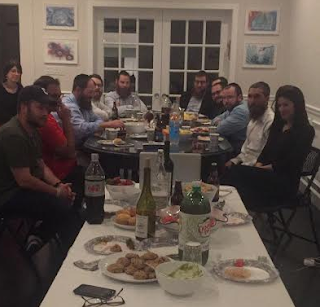 A big shout out to Moshe Silver, the Mayanot Director of Alumni Relations in the U.S.A, for pulling together the largest gathering of the bunch in Crown Heights for all of our New York Alumni. Please follow us on Facebook to find out more about the exciting programs we have planned and how you too can get involved!